Laptops have become part and parcel of day to day life. 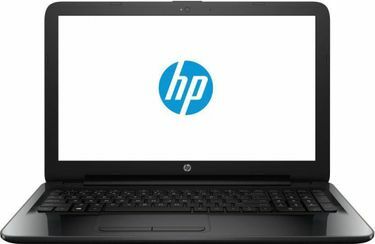 Several brands like HP, Dell, and Lenovo make laptops with various hardware configurations and at various price brackets. 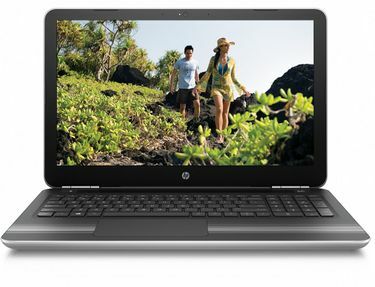 HP, one of the most reliable and reputed manufacturers of different types of electronic devices, has its range of laptops. Some of them are specifically designed for gamers, some are for business purposes, and some for educational purposes. 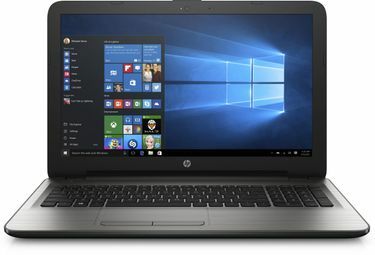 You may check out the price list 42 of HP Notebook Laptops which have been updated on 22nd April 2019. You can get RAM in the range from 2GB to 12GB, and the chipsets are available from Celeron to i5 processors. 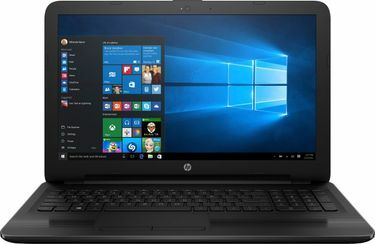 As per your budget, you can choose the laptop that comes installed with Windows 10 OS or DOS. 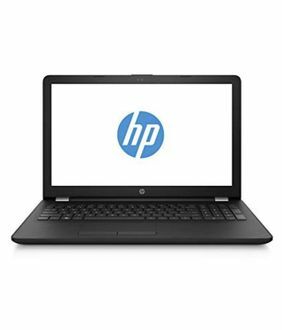 HP Notebook Laptops are readily available from renowned online shopping sites such as Amazon, Flipkart, and Croma. 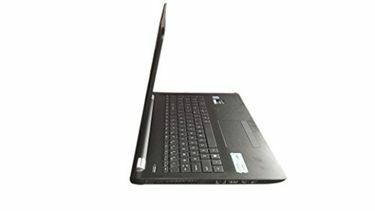 The prices available online are well within your budget, and with a wide range to choose from, you can surely find a suitable computer to fulfil your daily requirements. 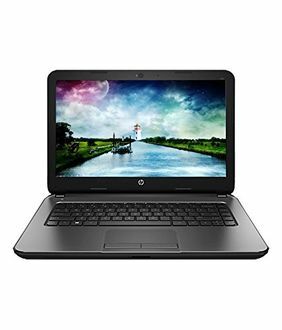 So, get ready to buy a Laptop now at the lowest price by comparing the price across the available online stores right at one place. It is now one stop easier to find the right laptop at the best buy price if you login to mysmartprice.